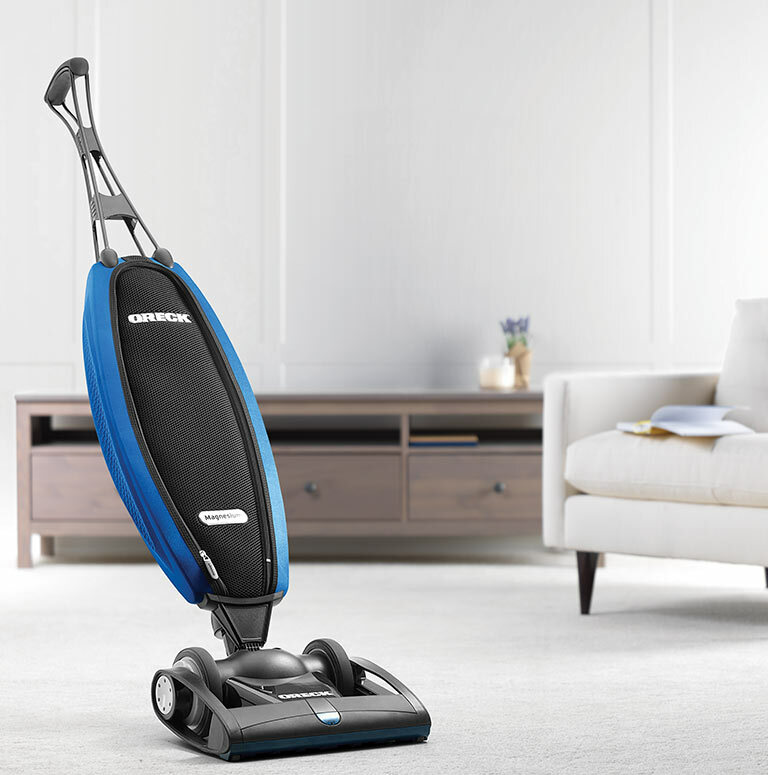 Our connection is our customers. 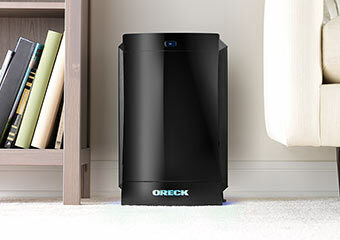 At Oreck®, we’re here to help every step of the way. 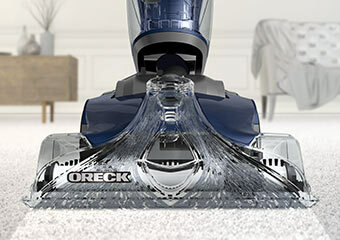 From helping you choose the best machine for you, to buying your next cleaner, we promise to not only provide the quality service you’ve depended on, but also give you the best reliability and performance that only an Oreck can give. 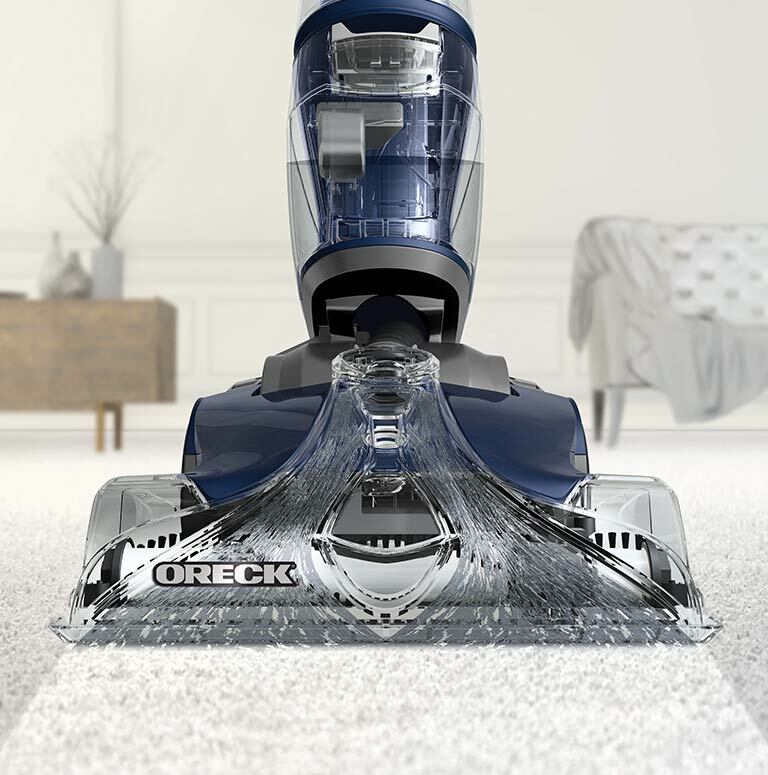 Founded by David Oreck in 1963, Oreck Corporation began as a manufacturer of upright vacuum cleaners for the U.S. hotel industry. 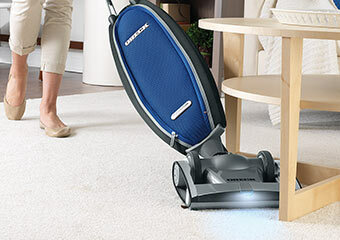 Today the company produces and sells vacuums, steam mops, floor machines, air purifiers and cleaning products for use in hotels and homes throughout the U.S., Canada and Europe.